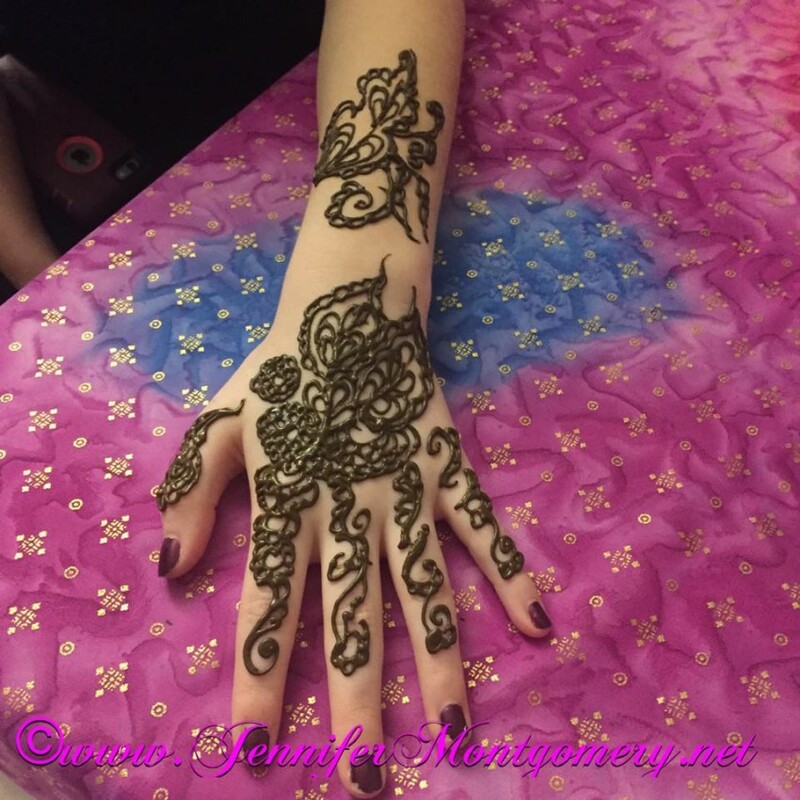 CrazyFaces offers high quality, professional body art services including face painting , body painting,henna and airbrush services for parties and events of all kinds. We love to party and promise make your next event a colorful memory! We guarantee that you will be more than happy with your experience and create a lasting impression. 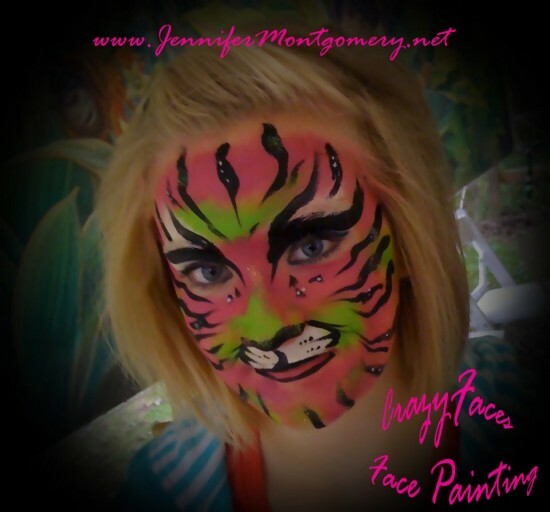 For your next party or event in South Florida, look to CrazyFaces Face Painting! I met Jennifer at a local festival while she was painting faces. First I saw so many beautiful face paintings, it was more than your average face painting. Her work was actually beautiful art on the face, especially the little girl with the sparkles. I stopped to say hello and tell her what gorgeous work she does. She was very sweet and friendly, also very good with the kids . 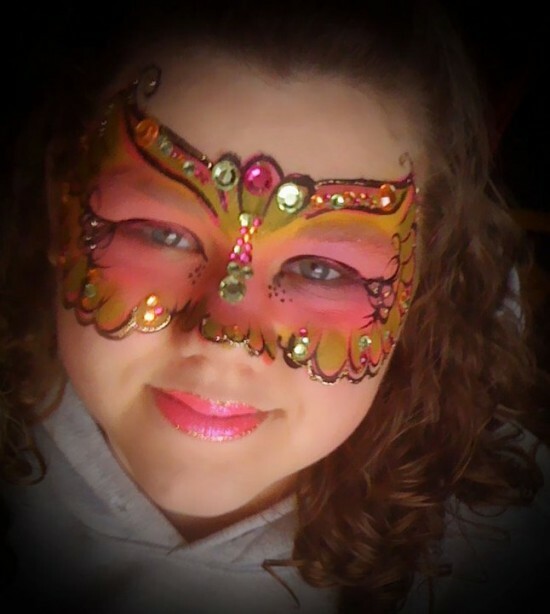 Initially, CrazyFaces offered only face painting for parties and events in the Philadelphia area. 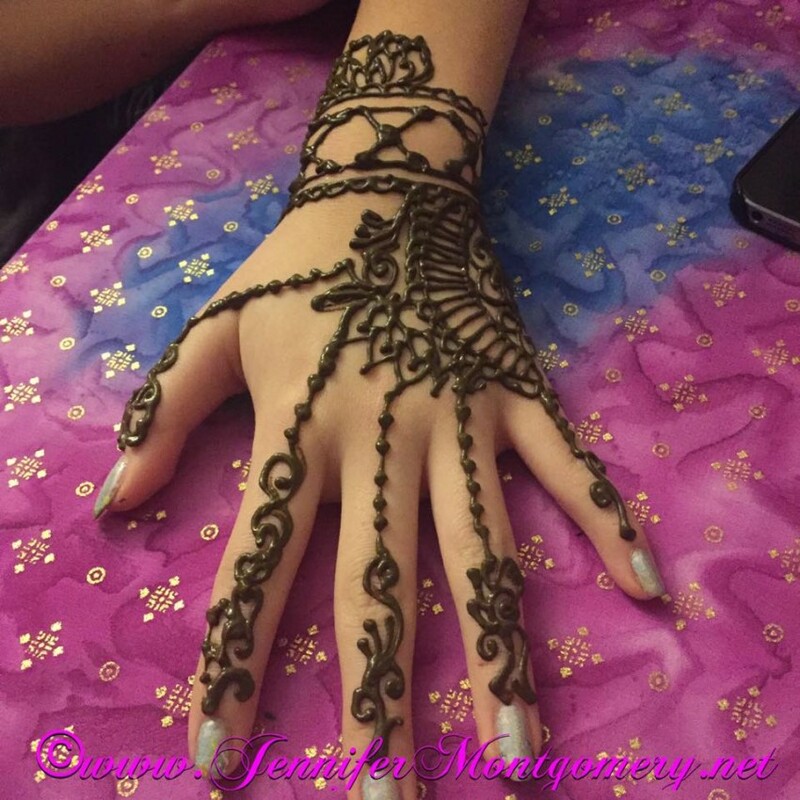 Through the years CrazyFaces has grown more successful and now offers a variety of face painting and body art related services inlcuding body painting, henna, airbrush tattoo's and airbrush t-shirts guaranteed to enhance any party or event in the Philadelphia Tri-State area, Miami FL and Key West, FL! 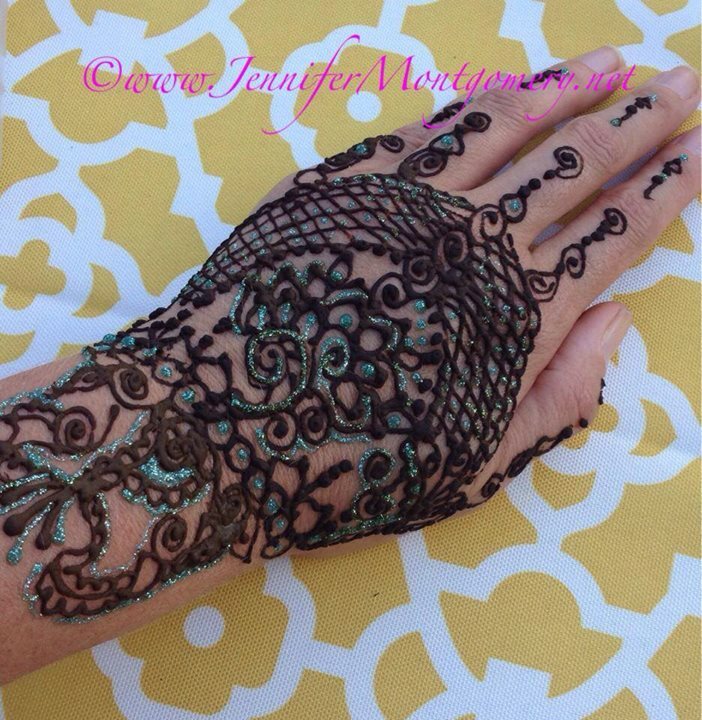 CrazyFaces has provided face painting and body art all over the Philadelphia Tri-State area and South Florida. including Key West. From charity events to the biggest birthday bashes, adding color and bringing bling to festive functions all around!